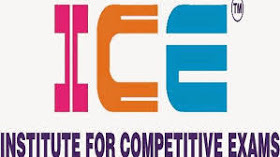 Ice Magic Daily, Weekly, Monthly and Yearly Current Affairs 2018 Ice Magic-6 for GPSC, UPSC, SSC, Railway, Police, RRB, TET, TAT, HTAT, IAS, PCS, SSC, Banking, MBA, Clerk, PO & all other competitive exams. BBREAKING NEWS:- STD. 1 TO 5 AND 6 TO 8 OTHER MEDIUM VIDHYASHAYAK BHARATI COMIMG SOON.. SEE LATEST PARIPATRA.